Protecting what is most important to you; we are your one-shop for insurance needs. We take a holistic approach to deliver personalized service that goes beyond the purchase of your policy. We offer Life, Health, Wealth, Home, Auto, Commercial and Travel insurance. We have a strategic alliance with the Sunshine Coast Credit Union and as such can offer added benefits to credit union members. Drop by to meet us today! Located across from the Blackfish Pub on Gibsons Way. For this month’s event, we’re taking a trip to Oakland, California. 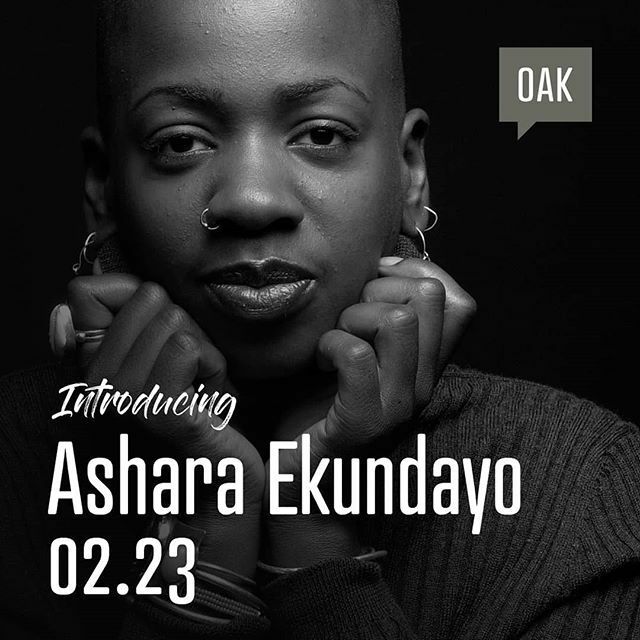 We’ll be meeting to connect in person, and live-streaming into Oakland’s event to see their talk. Doors and check-in at 8:30. Talk starts at 8:50. We look forward to seeing you there! !